Posted on May 21, 2018 by Wise Eats. 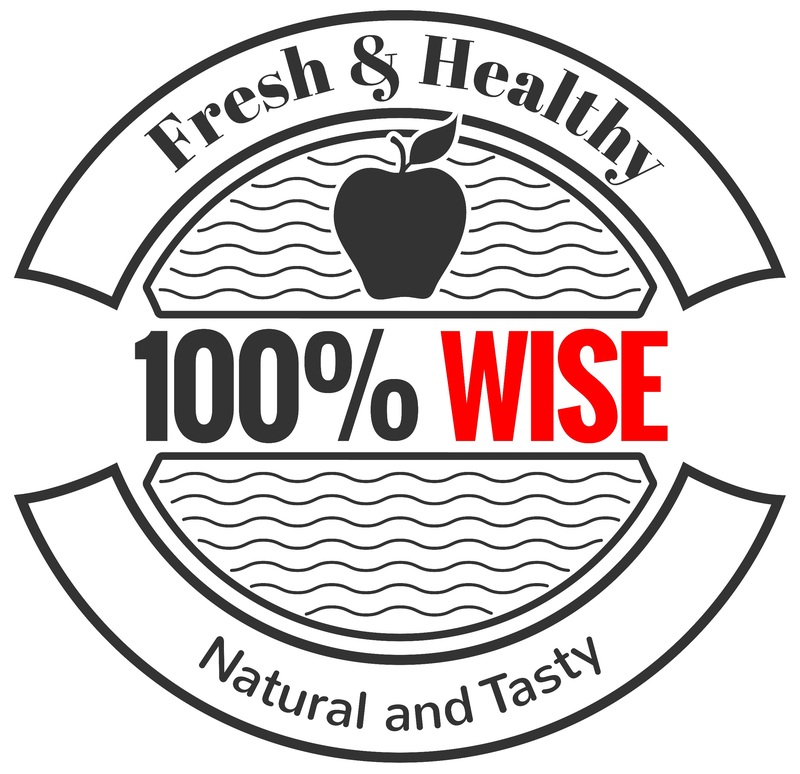 Here is a complete list of Wise Eats approved nutrition. It is broken into categories based on the three dietary macronutrients: Protein, Fat, and Carbohydrate. Any items outside this list should be consumed with discretion. There are other healthy foods that are not mentioned, but these are the ones we use on a regular basis and consider to be ideal for a healthy, varied diet. If it’s on this list, it’s definitely a wise choice! Constructing your diet based on these real foods will help you lose weight, build muscle, increase energy, fight depression, prevent disease, and feel amazing. If there is a food you believe should be added or removed from this page, please post a comment below or contact us. Green Superfood Powder with Spirulina, Chlorella, etc. Watch your ingredient lists – Eat only real food! Supplements are only necessary in order to complement a diet rich in healthy foods or if you are deficient. Strive to get the majority of your nutrients from whole food sources (Fish oil from fish, protein from meat/vegetables, vitamins from vegetables, etc.). Supplements can also help take your fitness game to the next level. Choose wisely! Calorie and macronutrient requirements vary depending on the individual, body type, and activity level. In general, your daily calorie intake should be broken up into 40-50% Carb, 30-40% Protein, and 20-25% Fat. These numbers can be manipulated to your own specific needs based on your goals. For instance, the ketogenic diet utilizes a high fat, low carb approach. A normal diet focused on weight loss should include high quality protein with each meal (about 40% of total daily calorie intake). For someone who is working out vigorously on a regular basis, a higher carbohydrate intake is recommended. Identify your goals, determine your caloric needs, fulfill your dietary requirements, and you are destined for success. A balanced diet rich in whole foods and low on heavily processed foods will promote healthy weight, muscle growth, high energy levels, strong immune system, and longevity. Take control of your life today by getting these high-quality nutrients in your life! Subscribe to Wise Choice Nation!